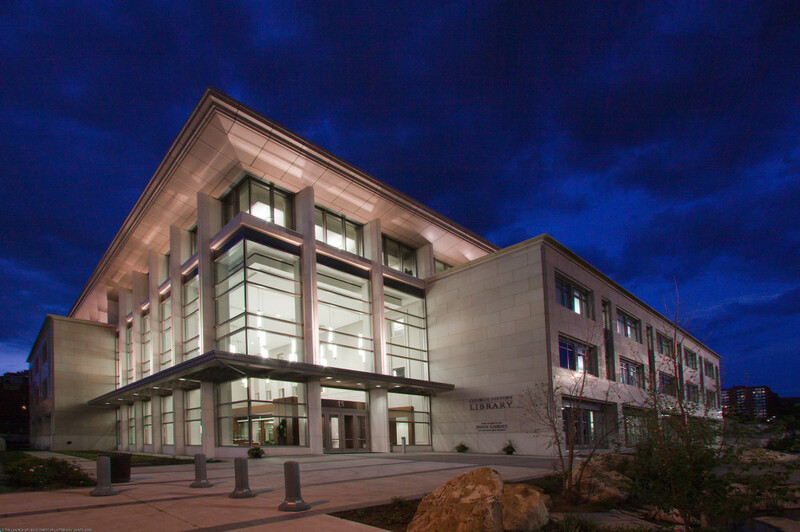 The Church of Jesus Christ of Latter-day Saints commissioned the land across the street from its worldwide headquarters in downtown Salt Lake City to build a new facility to house all the archival storage of documents, photographs, and other record-keeping materials. 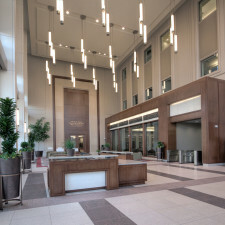 The church wanted a central location for all church documents that were scattered around the world and in the Church Office Building across the street. 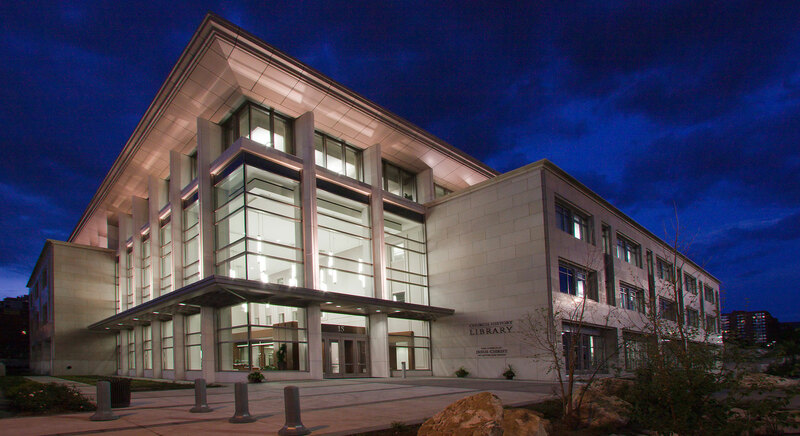 Completed in 2009, the Church History Building is a four-story building with advanced engineering and technology to preserve thousands of documents at specific temperature settings. 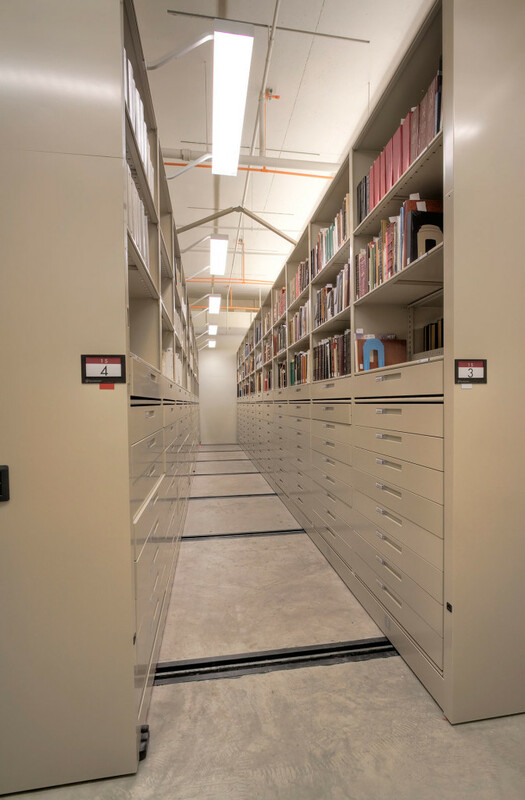 The massive amount of materials for archival storage in this building encompass 270,000 books, pamphlets, magazines, newspapers; 240,000 collections of original, unpublished records; 23,000 audiovisual items; 13,000 collections of photographs; and, 3.5 million patriarchal blessings. 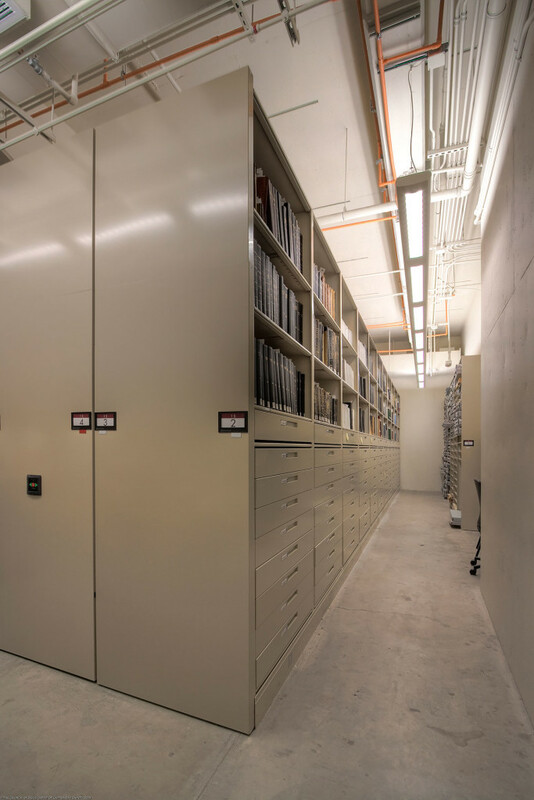 There are 12 concrete vaults with 10 main storage rooms that are maintained at 55 degrees with 35 percent relative humidity. 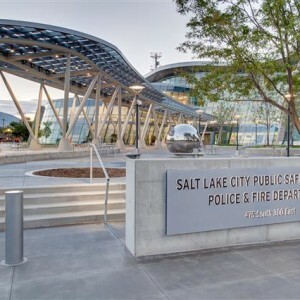 Its Salt Lake City location adds to the ability to manage humidity because the area’s relatively low humidity, adds Dave Amidon, account manager, Spacesaver Intermountain. 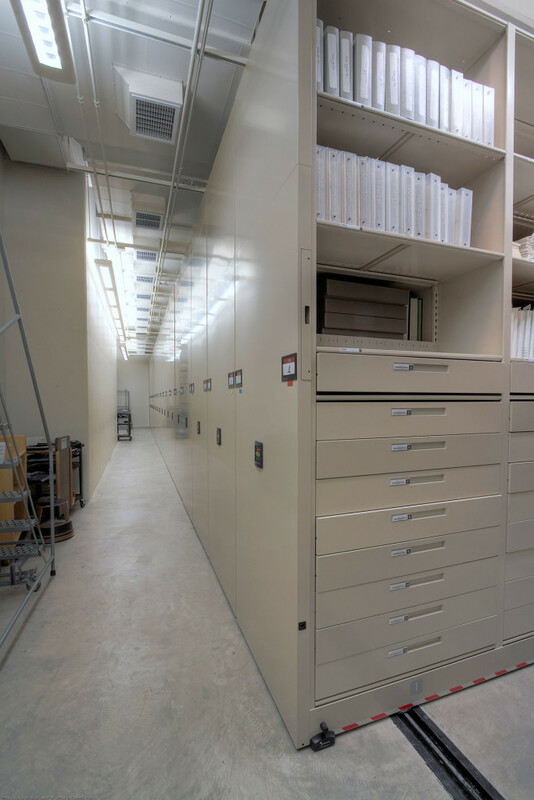 “There are two rooms kept at -4 degrees for color motion picture films, photographs and records of special significance,” he says. The low temperature created a unique challenge for Spacesaver not experienced before. 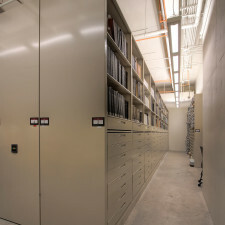 To prevent the High-Density Shelving units from locking up due to the extreme cold, the system was re-engineered with a continuous auto-cycle system. A fascinating aspect of the Church History Building is its lack of interior vertical support beams in the concrete vaults. 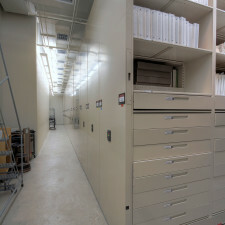 This presented another unique opportunity for Spacesaver: wall-to-wall shelving units without having to design around support columns. 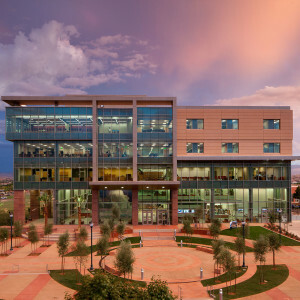 This design feature required a lot of planning and engineering by ARW Engineers, the structural engineers of the project. 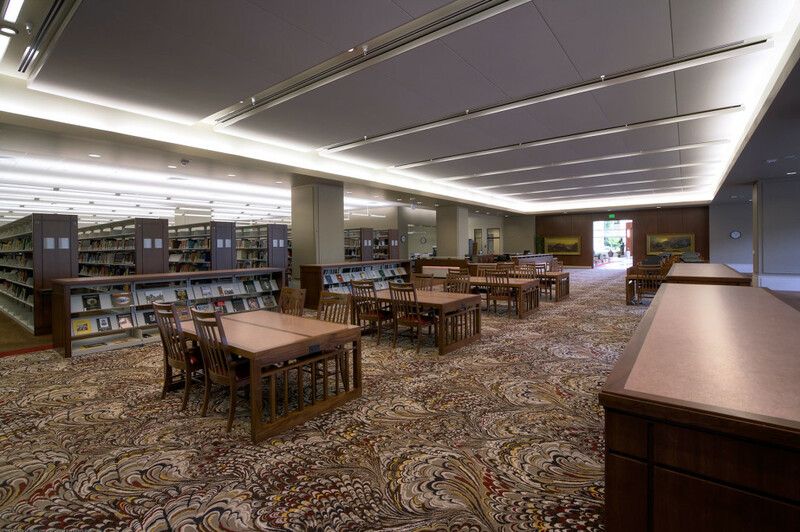 Because the area didn’t have support beams, the floor had to be engineered a certain way so it wouldn’t sag once items were placed on it—such as the archival high-density shelving units. 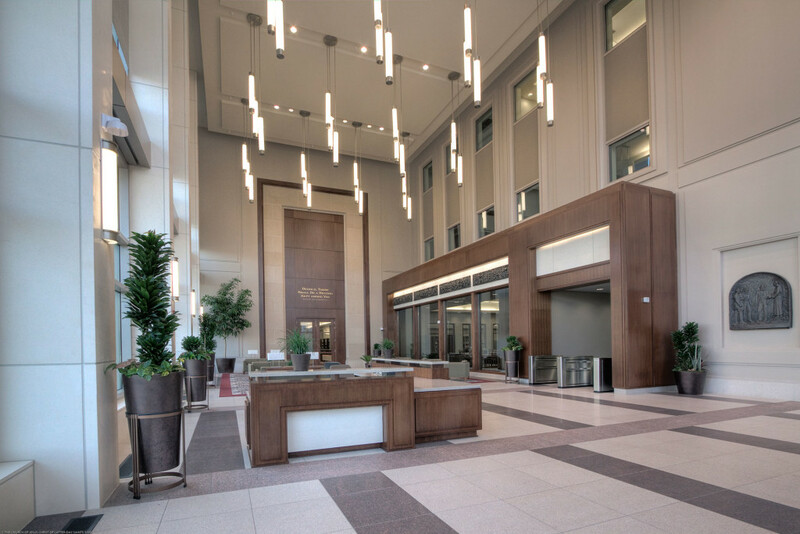 “The upper floors above-grade were pre-stressed in both directions, crowning in the center 3 ½ in. 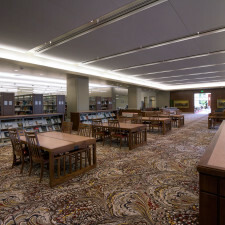 above level, allowing for settling after the mobile systems were completely loaded,” Amidon says. 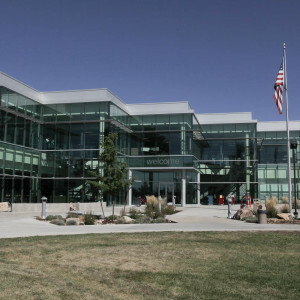 The library’s location is extremely close to the Wasatch Fault line requiring the structural engineer to increase the seismic calculation requirements by a third more than a normal, non-seismic condition. 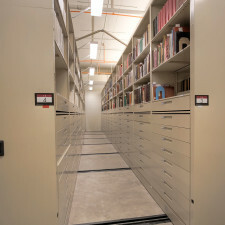 As a result, the building structure and the shelving components had to have added steel reinforcing to protect the contents and personnel in the building in case of a seismic event. 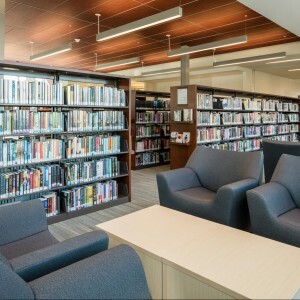 Contact Spacesaver Intermountain to get started on your project.